Featuring portable design, Interface Verifier facilitates testing of EuroMap 67 and 12 (SPI) electrical interface connections between plastic injection molding machines and robots. Unit also serves as press or robot simulator. 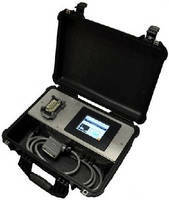 Supplied in hard side carry case, verifier includes touchscreen interface, help screens, and adapter plugs for EuroMap 67 and 12 connections. 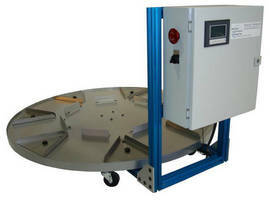 Automated Rotary Tables utilize direct drive motor.